From our Board of Directors, our General Manager and Community Relations Manager, there is a strong and steady commitment to engage our community through education, outreach, and collaboration. • When educators visit classrooms and teach kids about the benefits of eating foods that resemble the colors of the rainbow. • When kids attend a cooking class at our community kitchen and learn how to make a strawberry hand pie. • When shareholders or community members offer nutrition, vegan cooking or natural beauty care classes in our community room. • When kids visit the Co-op and become “Co+op Explorer’s” member, which entitles them to recieve a free piece of fruit when they visit the Co-op. • When our educators attend the River Valley Kids Fair, New Chapter Wellness Fair or the Putney Central School Wellness Night and encourage kids and adults to taste a spring radish, a dried mango from Burkina Faso or hummus made in our own Co-op kitchen, to name just a few. • When we donate diapers for the “Welcome Home Baby Basket” program of the Early Education Services Center to introduce parents to resources available for natal and post-natal care. Education, Training, and Information is one of the “Cooperative Principles” the Brattleboro Food Co-op (along with co-ops across the USA and the world) include as a key business practice. These principles guide how the Co-op interacts with its community. The Education and Outreach Coordinator takes on an important roll in making the store a welcoming place for all — for the people who live in the Windham and Windsor Housing Trust apartments above our store, for the kids just being born in the Brattleboro Memorial Hospital, for the pre-schoolers who are learning to try new foods, for school-age kids learning how food affects their health, for high school seniors learning about International Business and Fair Trade — for everyone. 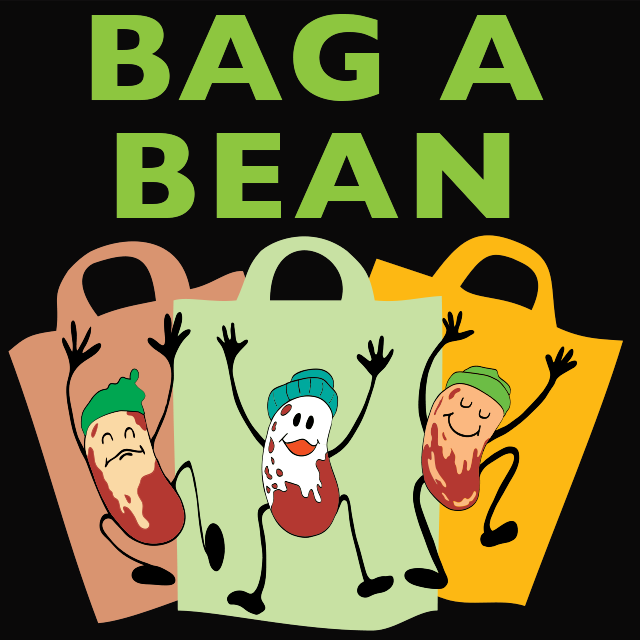 The Brattleboro Food Co-op Education Outreach Department reaches over 2,000 kids through hundreds of classes offered in 10 schools in our WSESU. We teach our classes in three languages (English, Spanish and French). We teach classes on the road (on location at schools and organizations) and in our fully-equipped and spacious Co-op Cooking Classroom. We offer tours of the Co-op building and its sustainability in the community as a step to build relationships and introduce the Co-op as a shopping option for healthy living. 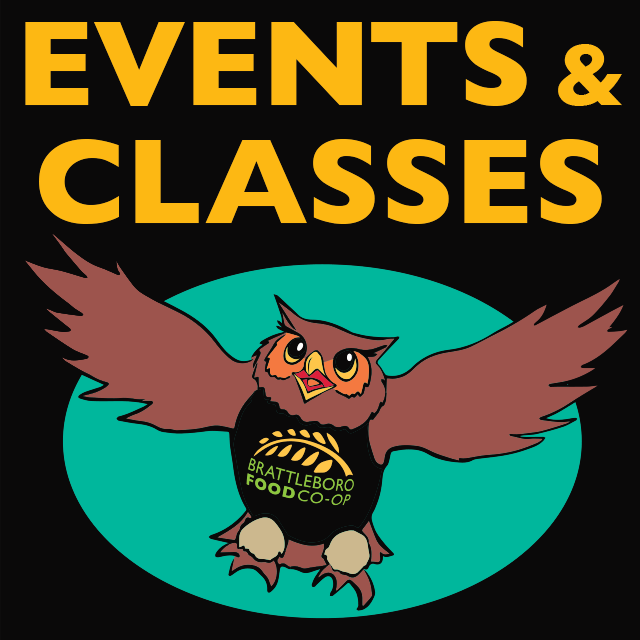 We offer classes on-site at the Co-op in the Cooking Classroom and the Community Room. Each month there are many choices for both kids and adults education through cooking classes, seminars, herb classes, vegan classes, and so on. 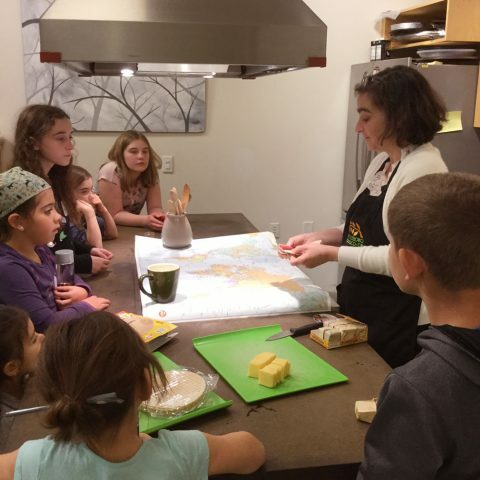 Kids can count on fun cooking classes such as Fun Foods From Around The World which features a different country each month, and Fun With Food And Art which is a collaboration with BMAC (Brattleboro Museum and Art Center), along with other fun-filled seasonal classes and events. Watch the calendar for upcoming classes! Where Does Food Go: Digestion. From Roots to Shoots: Parts of Plants. Foods from Around the World: Where does food come from? Life Cycles: How do plants grow? Food and Mood: Basic Nutrition for Tweens and Teens. Cooking Classes: Taught in French or Spanish. 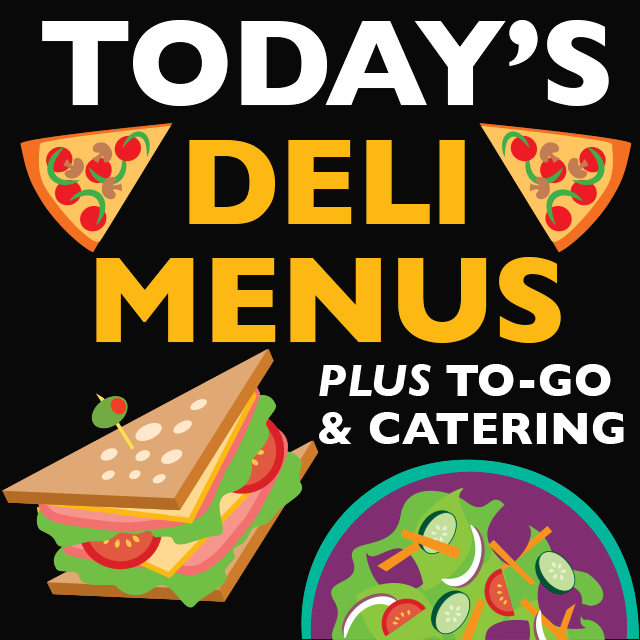 Area schools can qualify for the FFVP (Fresh Food and Vegetable Program) sponsored by the Vermont Department of Education. The program provides schools with the funding to purchase fresh fruits and vegetables for snack times during school hours. Currently, the Co-op partners with 3 area schools to provide fresh local (often organic), produce to kids their classrooms. For information about the program or to apply for your school to receive funding click here.